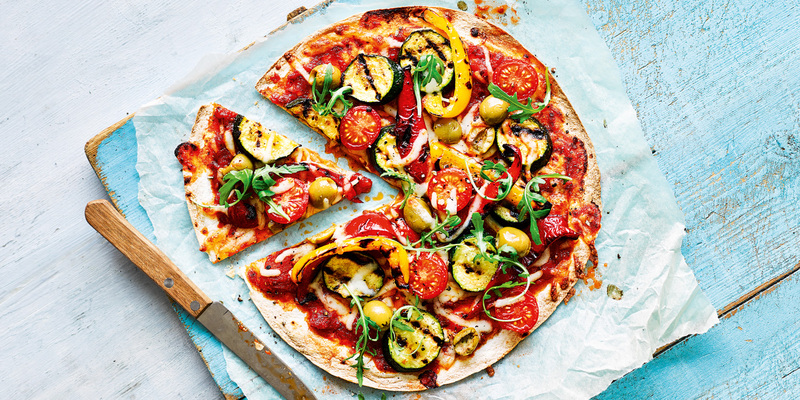 Thickly slice the courgette and pepper and brush with a little olive oil. 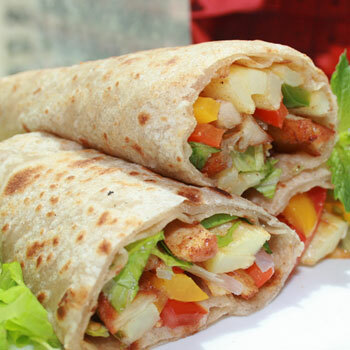 Cook on a hot griddle for 2 mins on each side. 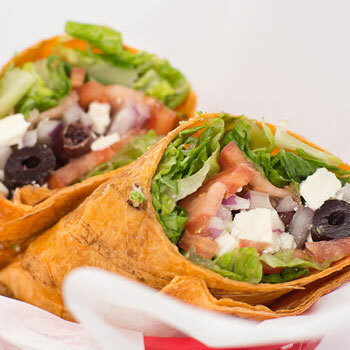 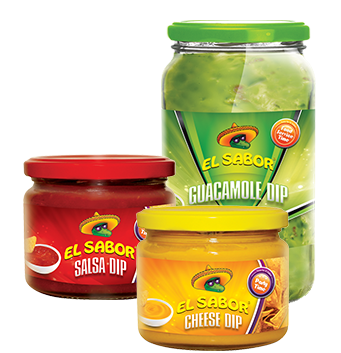 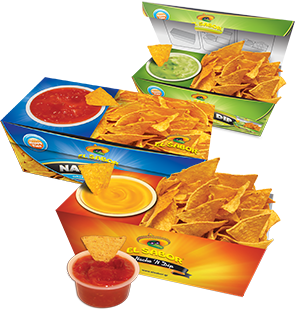 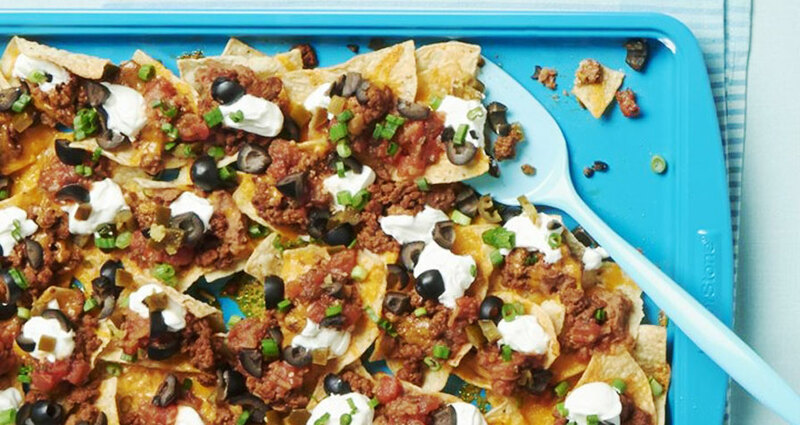 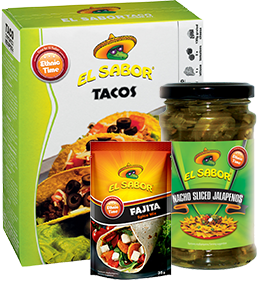 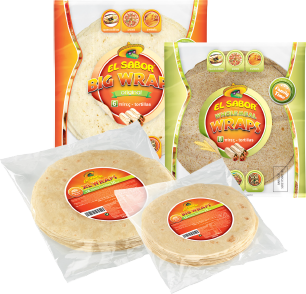 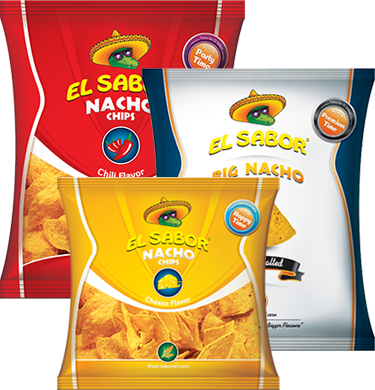 Lay the El Sabor® Big Wraps on a baking tray. 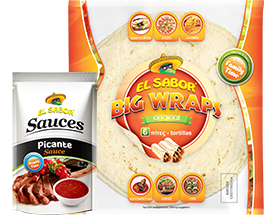 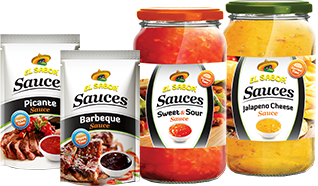 Spread a tbsp of the El Sabor® Picante Sauce on each wrap. 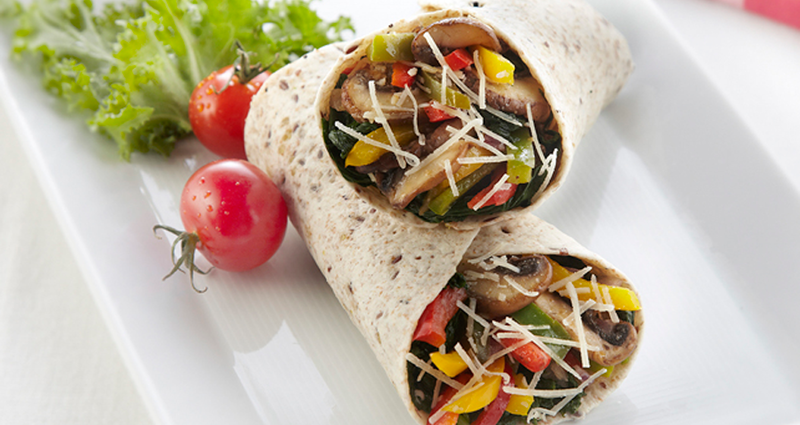 Top with the chargrilled vegetables, olives and tomatoes. 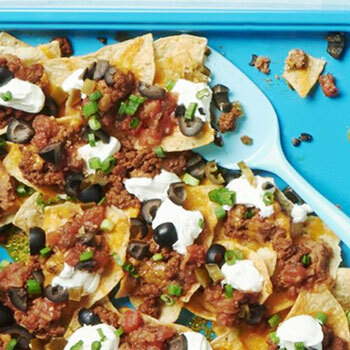 Cook for 12-15 mins. 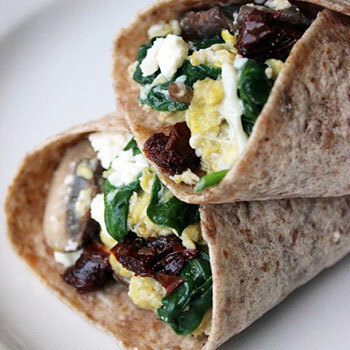 Serve scattered with a handful of rocket leaves.